Many brands are trying to convince people to choose other beverages over milk. 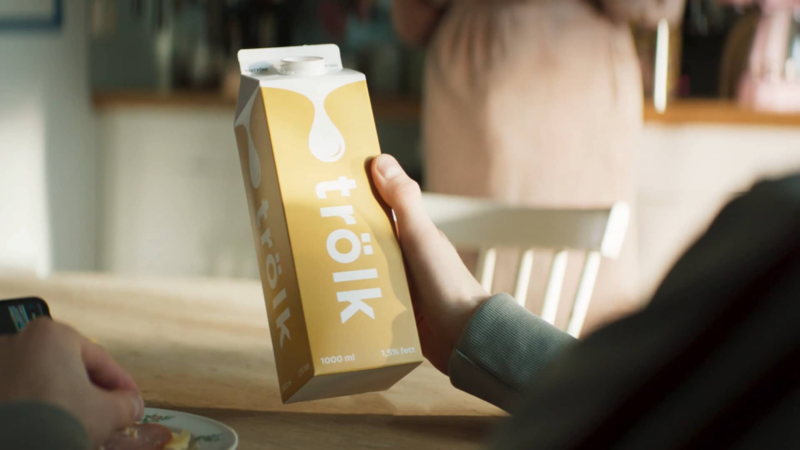 To help Arla, we created a concept that reminds people of the obvious truth. Other beverages might look like milk. They might even have names that sound like milk. But they will never ever taste like milk. Simply because only milk tastes like milk.